I have skied the north American rocky mountains, the Canadian rockies, the European alps and various other mountain ranges around the world but to my surprise and delight I came across…. 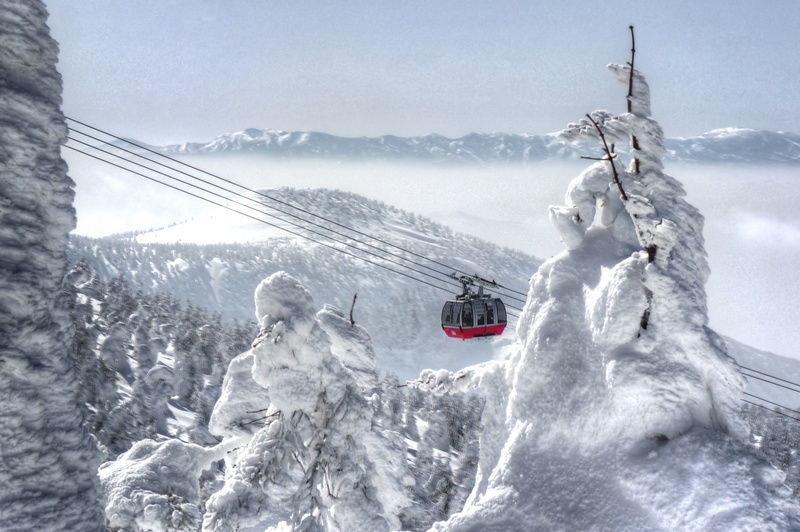 the super dry back country powder of northern Japan. My brother come over from Scotland for a weeks skiing which was a real treat for me. Back country skiing is not common in Japan but they have some wicked terrain and snow for those who dare venture off- piste. The first two photographs below were taken at Tazawako ski resort in Akita prefecture and the third one was taken a week later on a short trip out to Denver, CO. 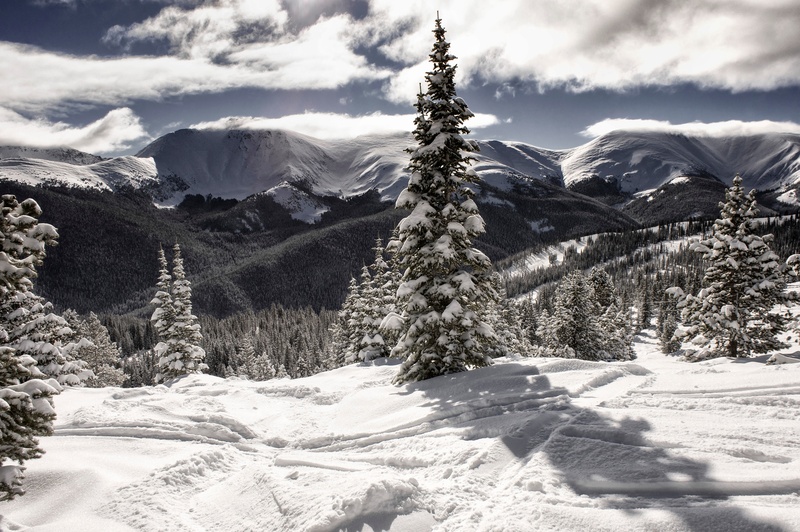 It was a beautiful sunny day at ‘Winter Park’ with 12 inches of fresh powder. Needless to say we were on the first chair up in the morning and left it all on the mountain.